The pharmaceutical industry presents one of India’s most successful stories of economic expansion and improvements in public health. 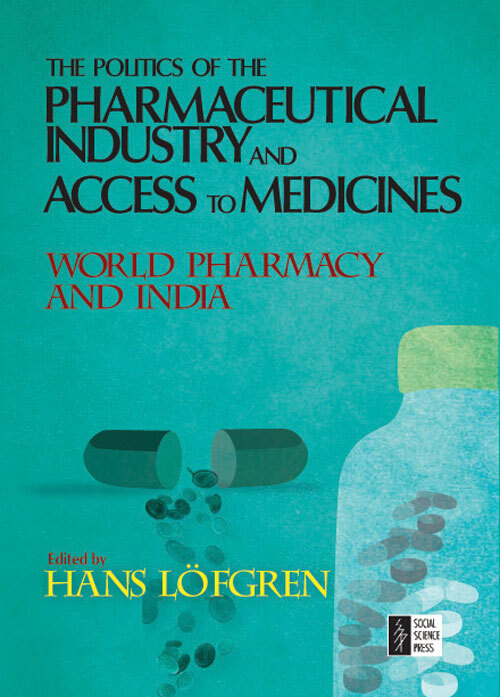 Indian firms have made possible affordable access to medicines in many developing countries, and Indian pharmaceuticals are exported on a large-scale to the United States and other highly regulated markets. This book examines the state of this important industry from different economic, social and political perspectives. Topics covered include the implications of the introduction of TRIPS-compliant intellectual property rights, the role of flexibilities under TRIPS, the system of marketing and price regulation, the role of Indian firms in exporting HIV/AIDS medications to Africa, the issue of free trade agreements, the role foreign pharmaceutical multinationals in India’s domestic market, and the sustainability of India as a major generics pharmaceutical supplier. The history of the Soviet Union has been charted in several studies over the decades. 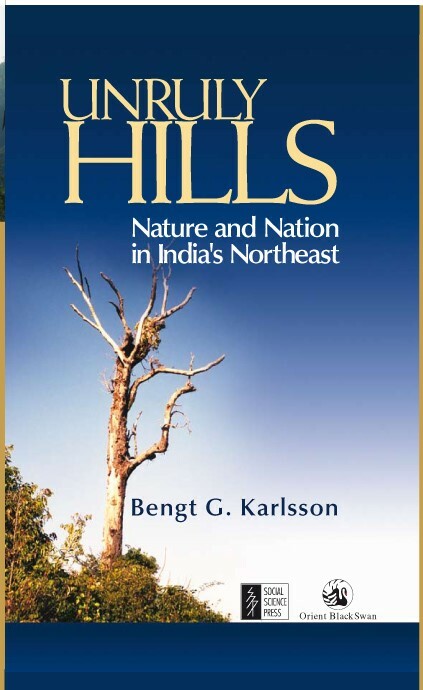 These depictions while combining accuracy, elegance, readability and imaginativeness, have failed to draw attention to the political and academic environment within which these histories were composed. 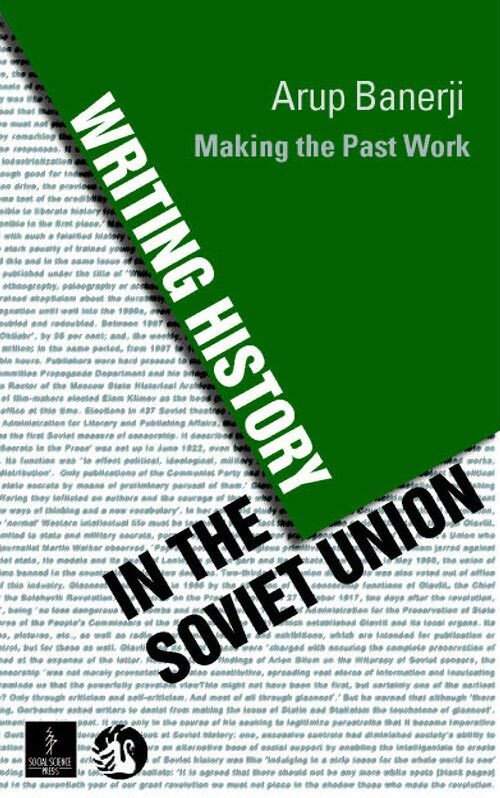 Writing History in the Soviet Union: Making the Past Work is aimed at understanding this environment. The book seeks to identify the significant hallmarks of the production of Soviet history by Soviet as well as Western historians. It traces how the Russian Revolution of 1917 triggered a shift in official policy towards historians and the publication of history textbooks for schools. In 1985, the Soviet past was again summoned for polemical revision as part and parcel of an attitude of openness (glasnost) and in this, literary figures joined their energies to those of historians. The Communist regime sought to equate the history of the country with that of the Communist Party itself in 1938 and 1962, and this imposed a blanket of conformity on history writing in the Soviet Union. The book also surveys the rich abundance of writing the Russian Revolution generated as well as the divergent approaches to the history of the period. The conditions for research in Soviet archives are described as an aspect of official monitoring of history writing. Another instance of this is the manner by which history textbooks have, through the years, been withdrawn from schools and others officially nursed into circulation. This intervention, occasioned in the present circumstance by statements by President Putin himself, in the manner in which history is taught in Russian schools, continues to this day. In other words, over the years, the regime has always worked to make the past work.